Last week got crazy busy for me halfway through and I wasn't even able to read 2 books. Which was pretty upsetting for me. LOL! Hopefully things won't be as hectic this week. Though I know a good chunk of today will be busy! AH! 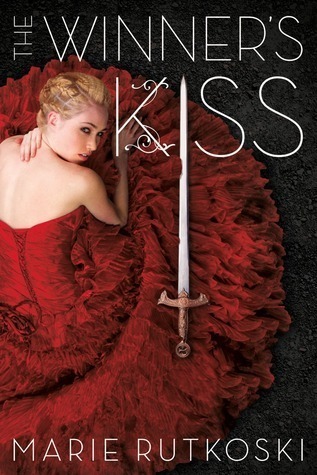 I still need to read The Winner's Kiss and The Winner's Crime! So far behind:) So glad it got such a high rating from you!!!! i really need to read the winners series. STill haven't found time for it. argh. enjoy your reads. Hunt by Alyssa Rose Ivy sounds good! :) Have a great week! I always try to get at least 2 books read a week as well and I hate it when it doesn't happen! 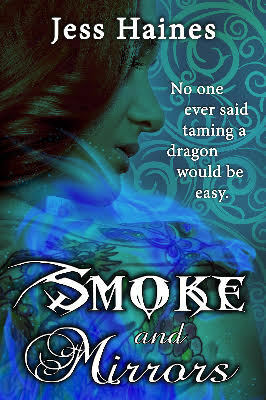 The cover for Smoke & Mirrors is so pretty with the background pattern! Thanks for dropping by and I hope you have a great week!